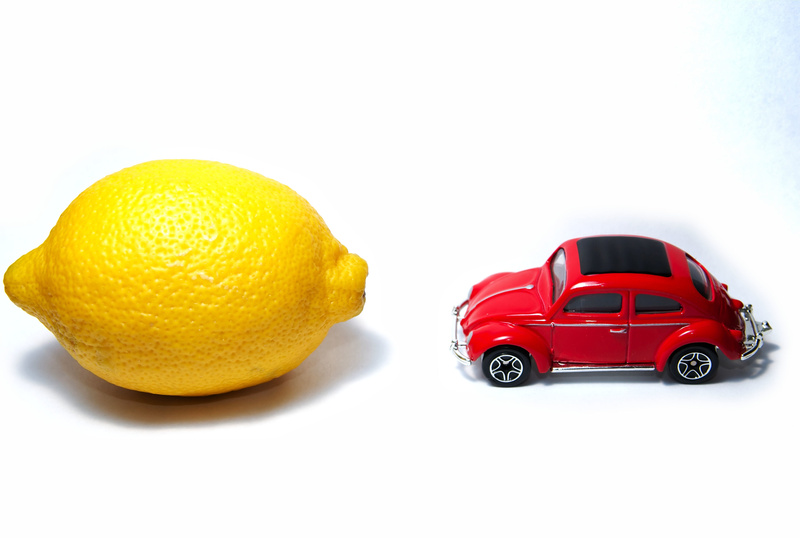 Are you considering trading in your car? Do you want to make sure you get the best price possible for it? 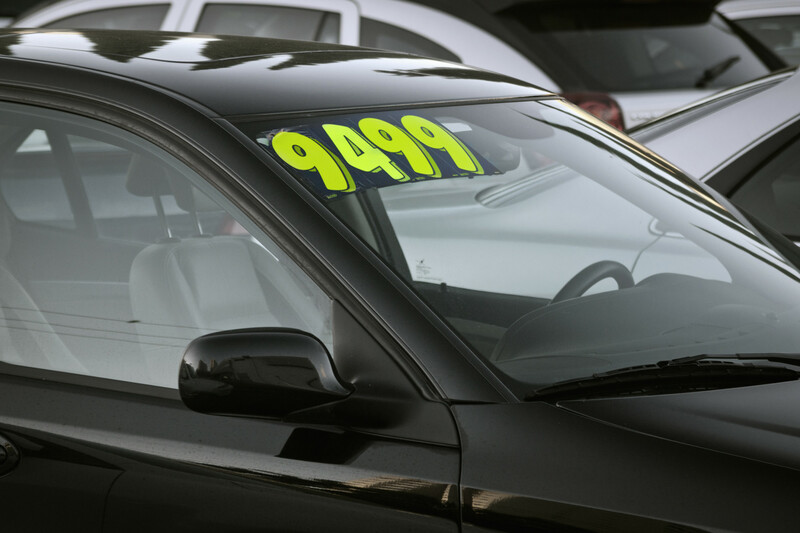 Used car trade-in values are dropping these days, and they don’t show any signs of going back up any time soon. Because of this, it’s important to do whatever you can to keep the price as high as possible. Not sure what to do to get as much as you can from trading in your car? If so, keep reading. Here are some tips that will help you get the most for your car when going through the car trade-in process. 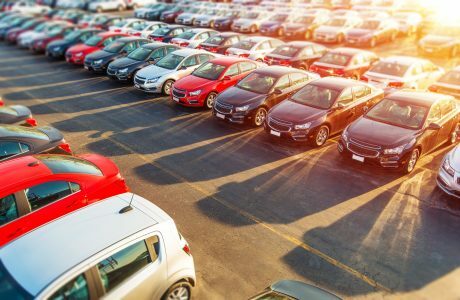 As if these benefits weren’t enough to convince you to trade in your car, you should also keep in mind the fact that it helps to reduce the price of your new car–who doesn’t want that? 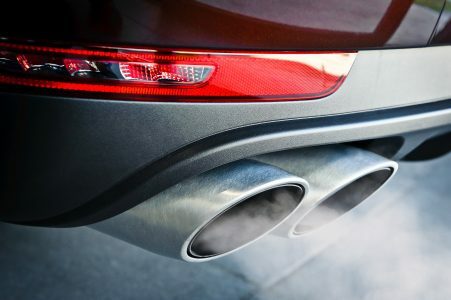 As you can see, there are lots of reasons to consider trading in your car. Here are some tips that can help you get the most for your car and keep the process as stress-free as possible. One of the best things you can do if you want to get the most money for your car is to invest in detailing. Remember, first impressions matter. If your car is clean, freshly waxed, and generally nice and neat-looking, you’re likely going to end up getting more money that you would otherwise. Can’t afford professional detailing? You can handle the job yourself to save a little extra cash. Take it through the car wash and wax it. Then, wipe it down and vacuum the interior. Be sure to clean the tires, too. Nobody wants to fork over a lot of money for repairs. But, spending a little extra to fix your car up could help you get more money for it when you trade it in. Pay attention to issues that a dealer will notice right away, such as a sticking door latch, scratches, dents, or burned out headlights. These kinds of repairs won’t cost you too much, but they can make a big difference to the trade-in price of your car. You may be able to get a better price for your car if you can provide documentation proving it’s in good shape. Bring in documents like oil change records and other maintenance records. You can also bring in a CarFax or Experian report to prove that your car has never been involved in an accident. Don’t forget to show your engine compartment a little love, too. Clean it out and make sure there aren’t any rags, tools, or empty bottles rattling around in there. You can also pay to have your engine detailed along with the rest of your car. Or, you can take the DIY approach with a high-quality degreasing solution. While you’re wiping down and vacuuming out the inside of your car, be sure to empty out the glove box and other compartments. There shouldn’t be any trash or crumbs left hanging out in there. Clean out your trunk while you’re at it, too. You can leave behind any documents that are essential to your car, though, such as maintenance records and the owner’s manual. Another minor repair you ought to invest in is windshield repair. If there are cracks or chips, the dealer is going to factor that in when they’re determining the trade-in value of your car. Reach out to your insurance provider before you pay to have your windshield replaced, though. Some providers will cover the cost for you, which is a huge win when you’re trying to save money. While you’re getting the windshield replaced, consider replacing the windshield wiper blades, too. Make sure the wiper fluid reservoir is full as well. Make sure that your tires are in good shape, too. Tires aren’t cheap, so a lot of people skimp on them. It’s important to keep in mind, though, that old, worn out tires will definitely have a negative effect on the trade-in value of your car. It’s worth it to invest in wheel and tire packages that will improve the appearance of your car and make sure it runs as efficiently as possible. Don’t settle for the first dealer who makes you an offer for your car. Shop around and find out who will give you the best price. Be sure to do your own research, too, to figure out approximately what your car is worth. 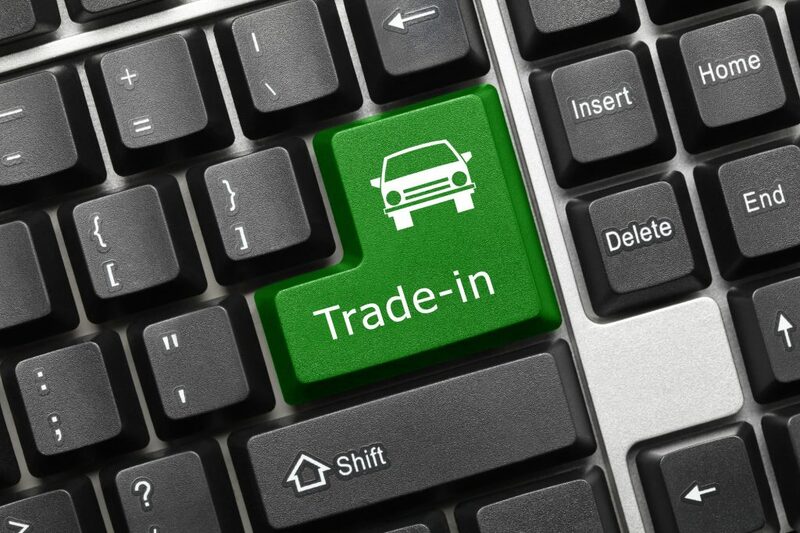 There are lots of online resources that will help you get a general idea of the trade-in value. When you’re negotiating the trade-in value, remember not to make the first offer. Let the dealer make you an offer, then you can counter if you think it’s too low. After reading through these tips, do you think you’re ready to go through the car trade-in process? 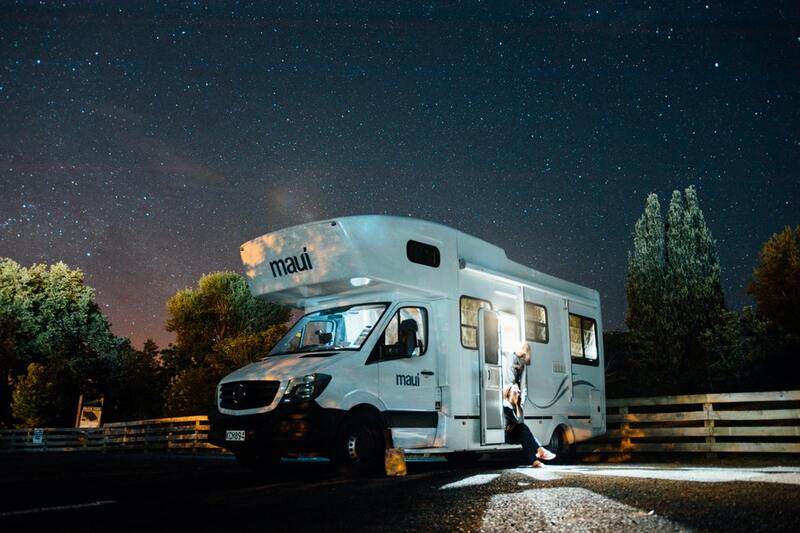 If you keep these tips in mind, you shouldn’t have any trouble getting through the process and getting the most money possible for your car. Do you need help fixing up your car to get it ready to trade in? If so, we’ve got resources on our site just for you! Check out our auto repair manuals today to get all the information you need to get your car in tip-top shape.